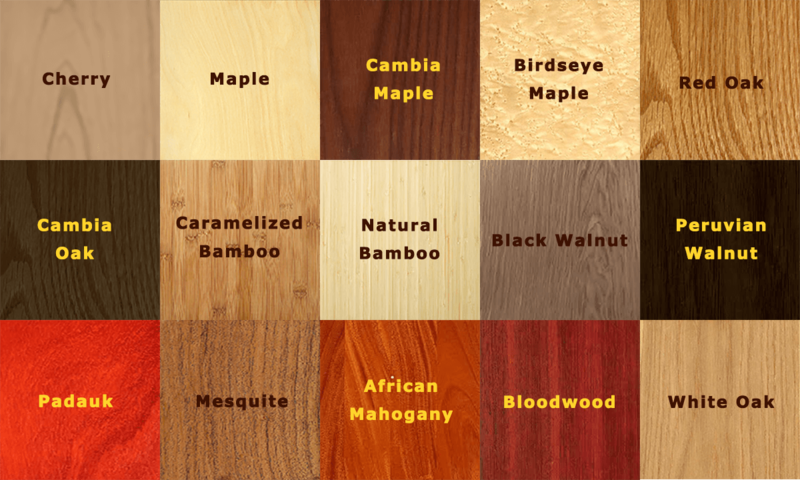 On this page you can choose all options necessary to build one of our custom chess boards. You will be able to select materials for the board, the light and dark squares, as well as options for folding, flat, flat with base and to add in backgammon on the back. When done, you can choose to send it to us with further questions and to resolve any TBD choices, and we will send you a 3D rendering of the board. Board made with 1/8" veneer squares (choose size below) and appropriate size border, see options for material choices and sizes below.